Deposed world champion Kimi Raikkonen has spent much of the time since the last race of 2008 in his native Finland. Reports from the Nordic country reveal the 29-year-old is in Helsinki, Finland's capital which is a short distance from Raikkonen's birthplace of Espoo. He was photographed training with a local ice-hockey team, with whom he is friends with some of the players. 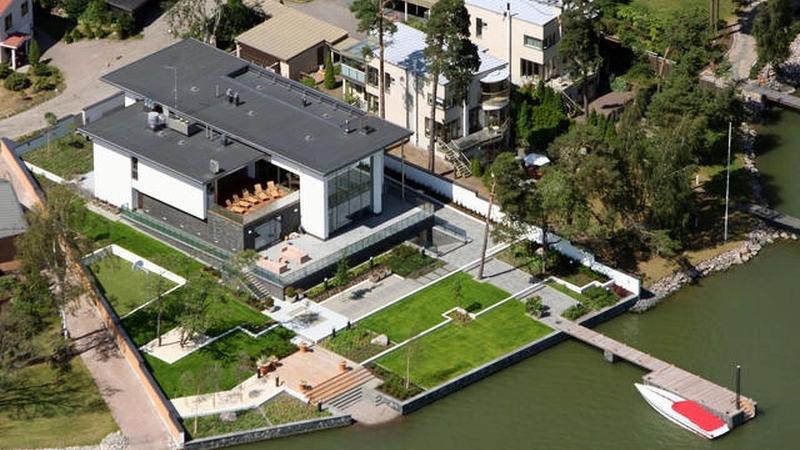 The tabloid Iltalehti said that, while in Helsinki, Raikkonen has also organised to sell one of his three houses near the Finnish city. The eight-bedroom house on the exclusive island suburb of Kaskisaari was reportedly put on the market by Raikkonen, who lives mainly in Switzerland, for 14.5 million euros. According to the newspaper, some foreign embassies have expressed interest in the property.